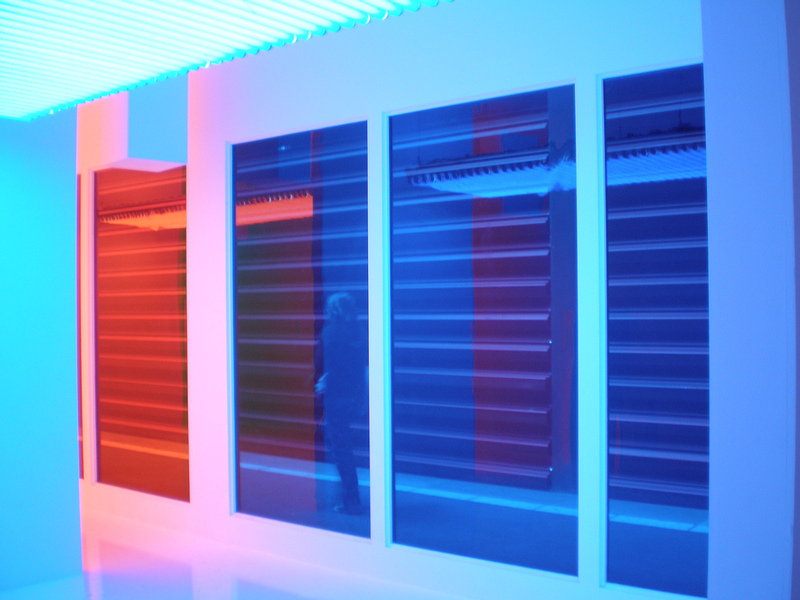 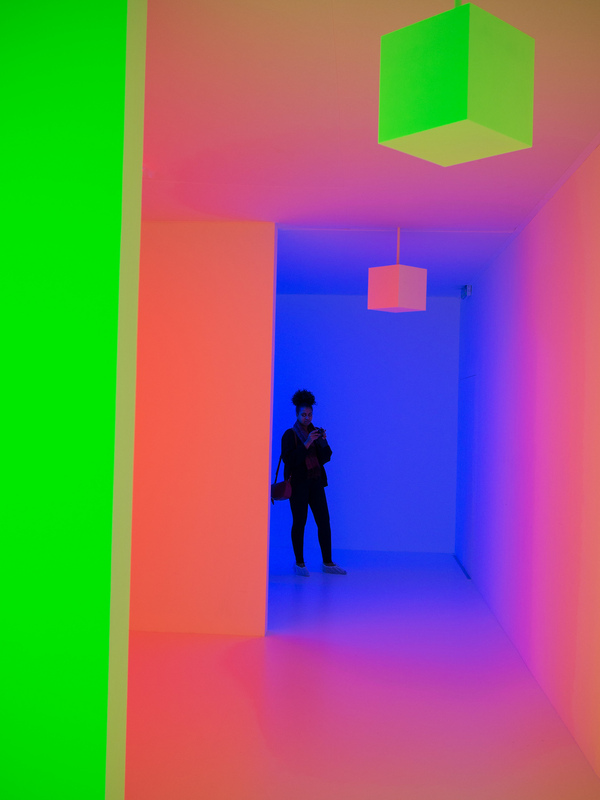 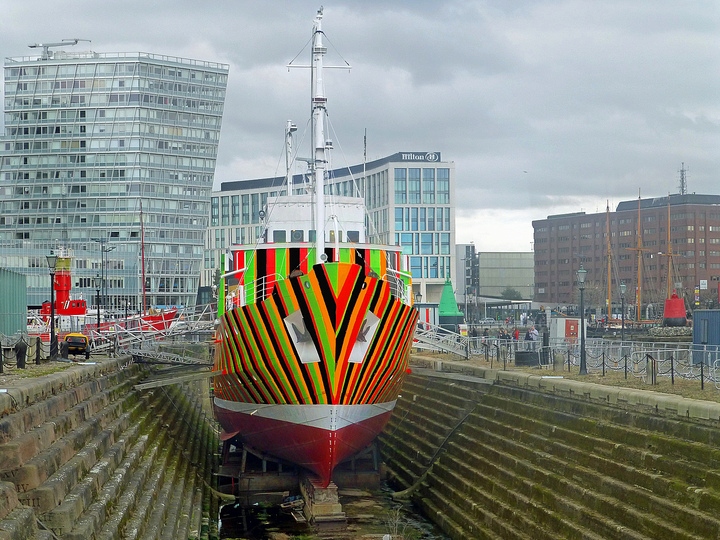 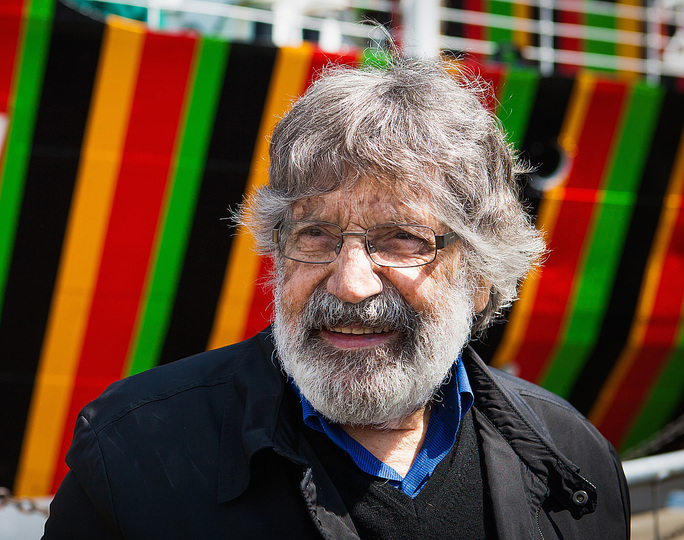 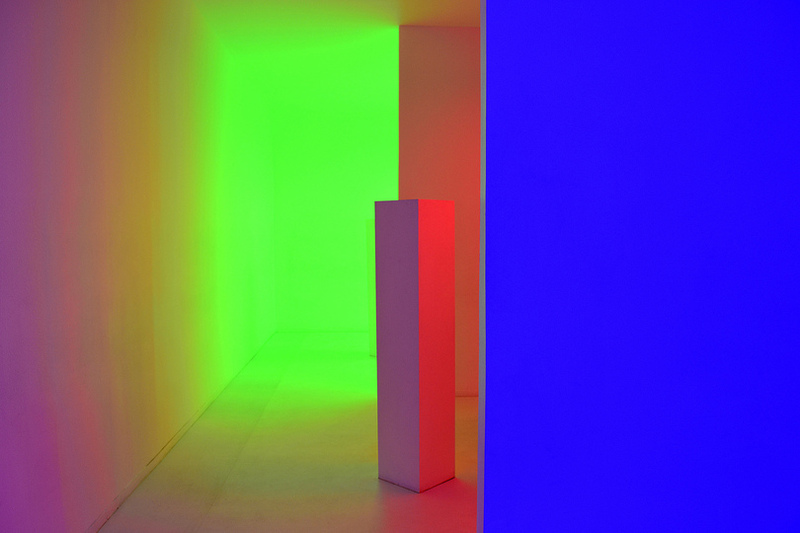 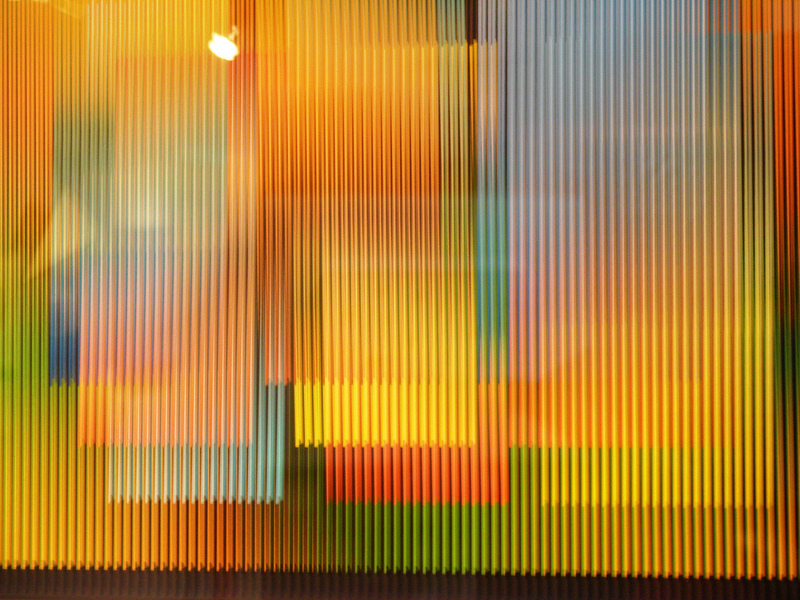 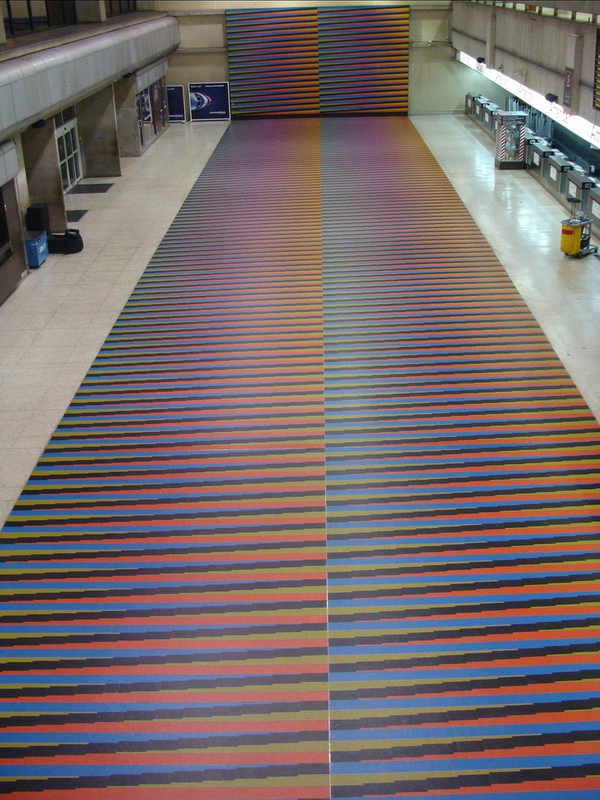 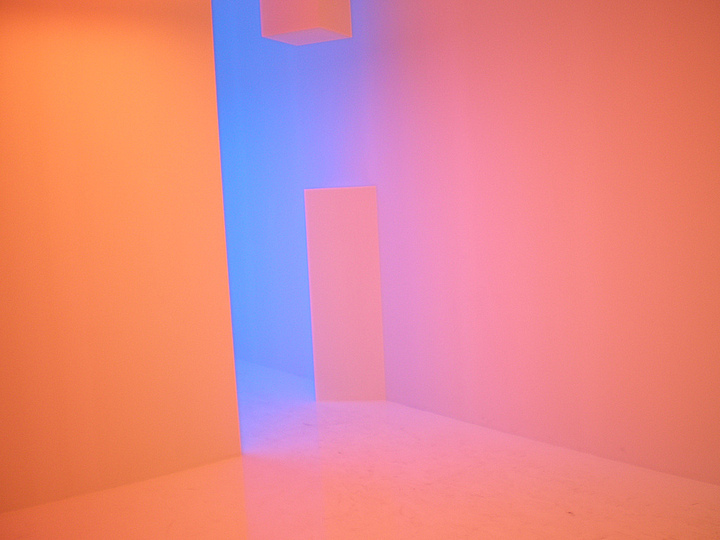 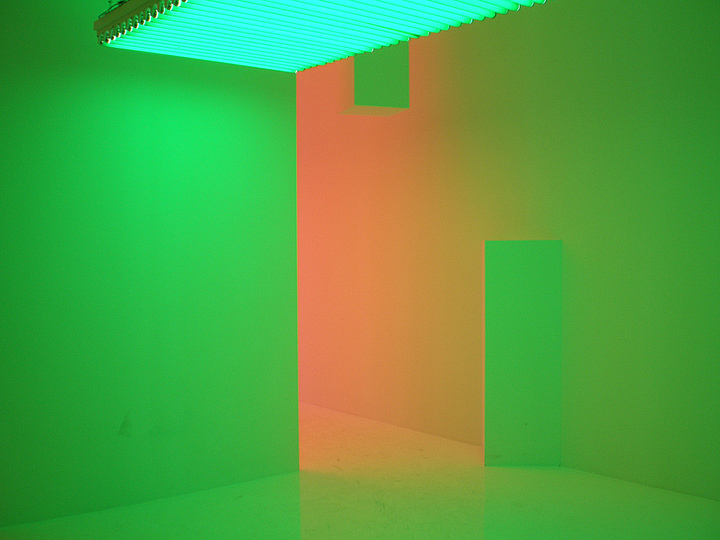 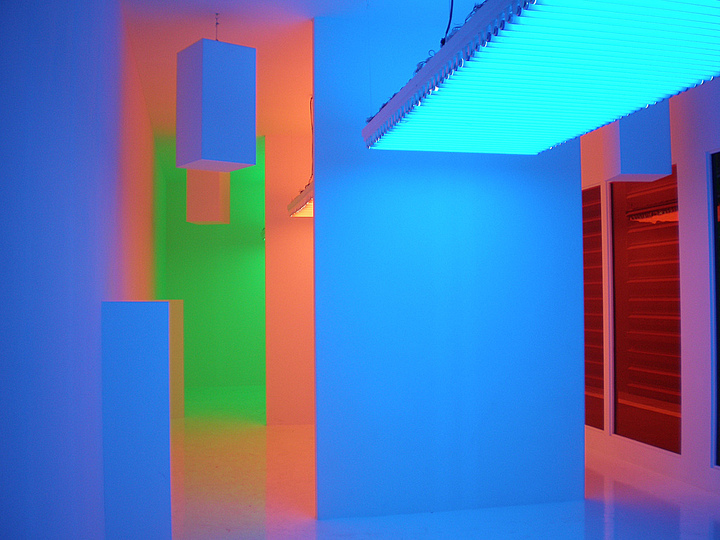 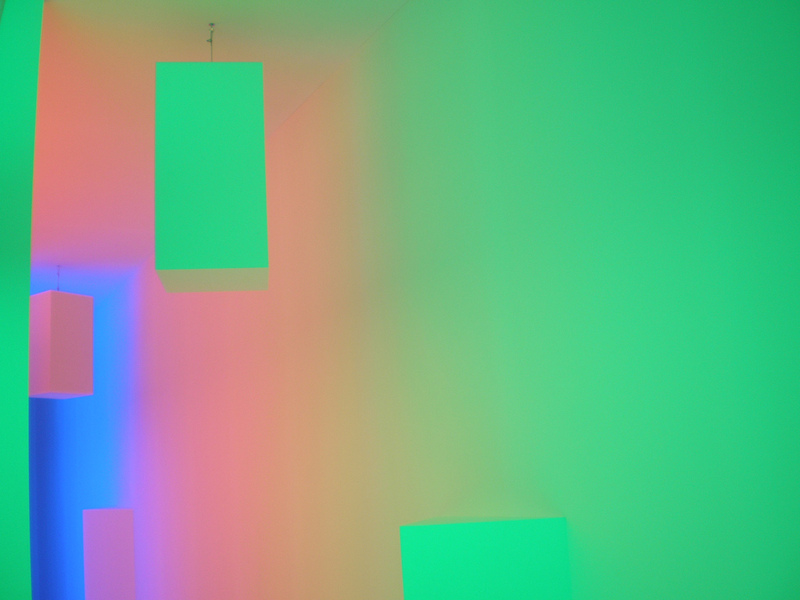 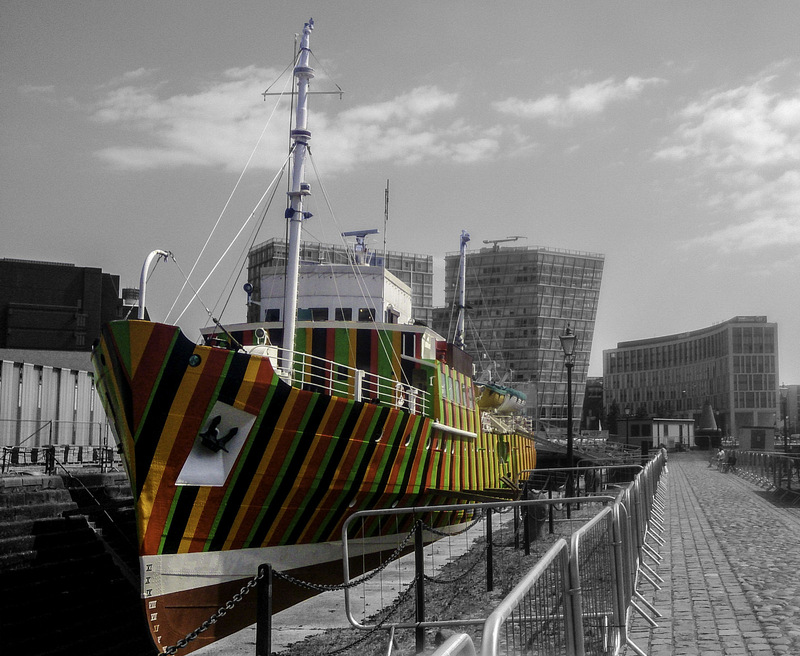 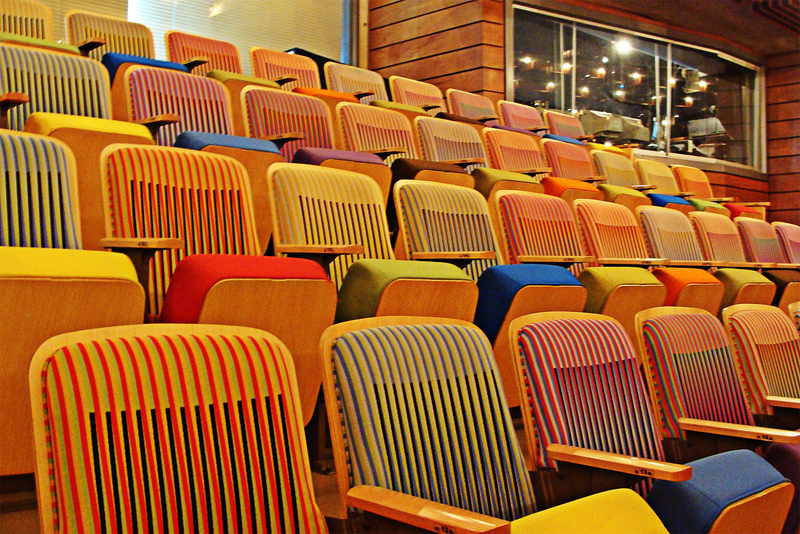 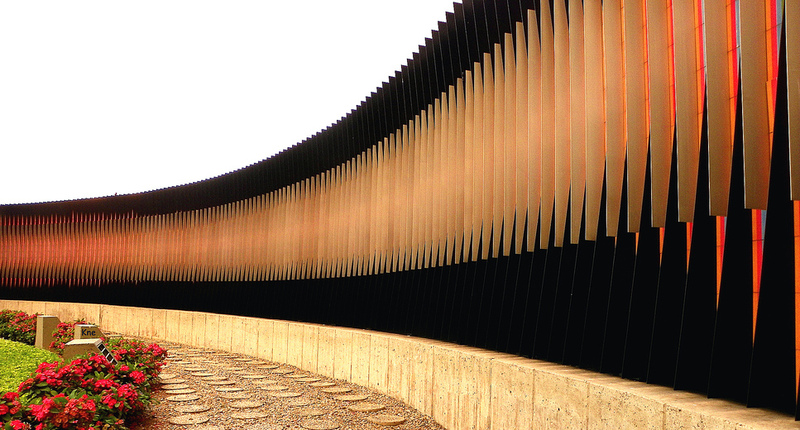 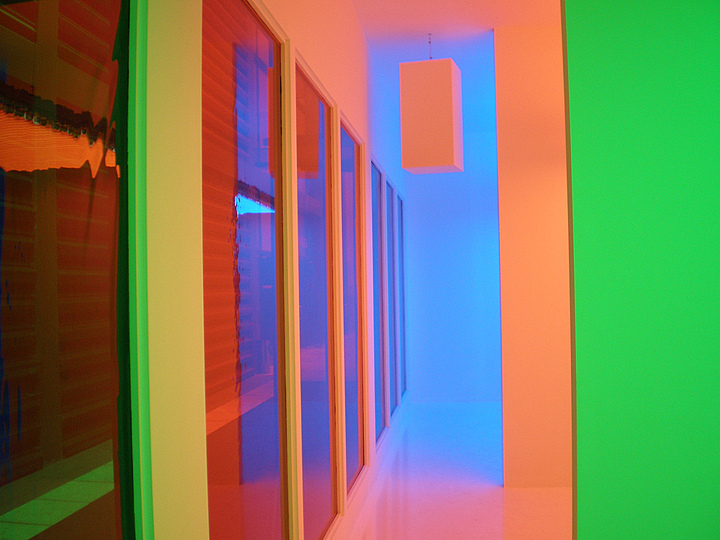 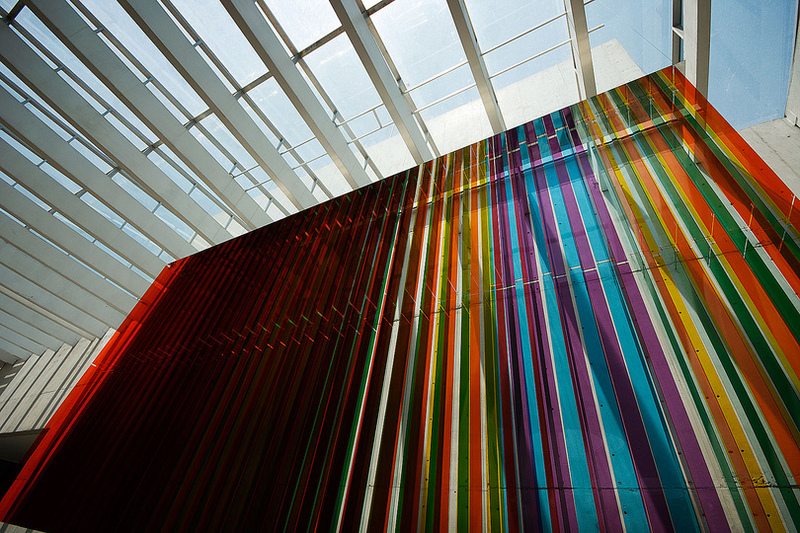 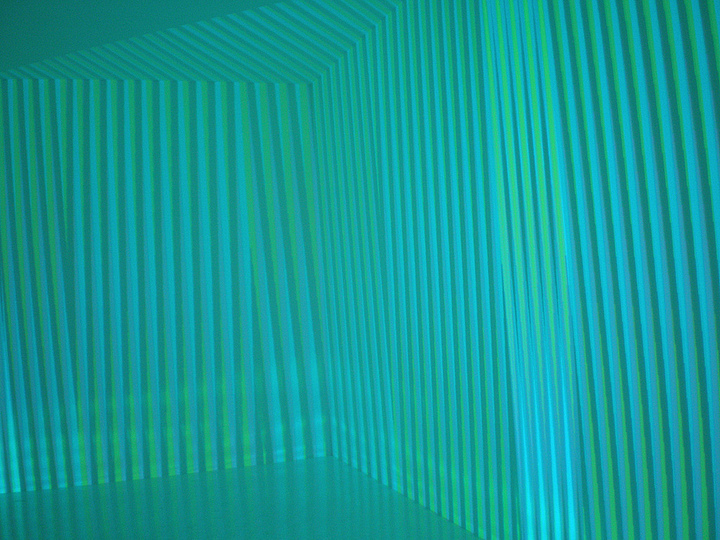 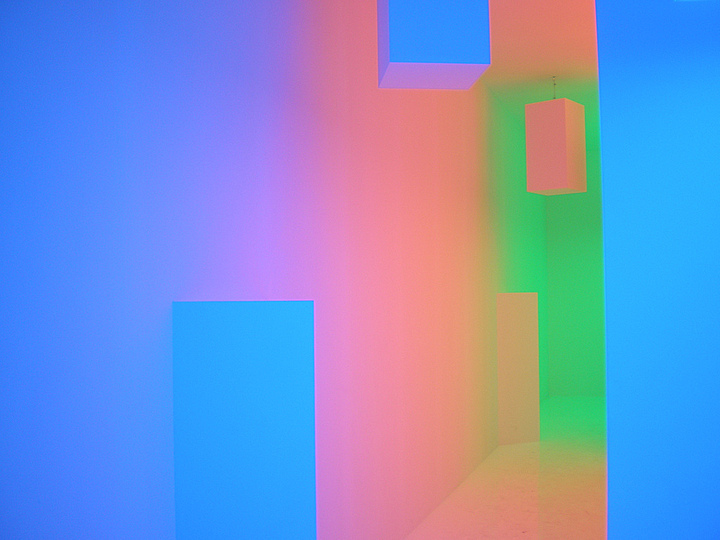 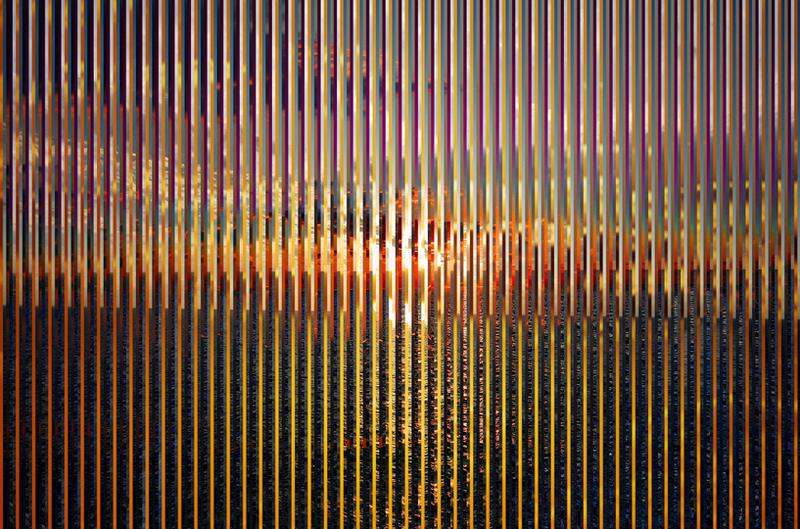 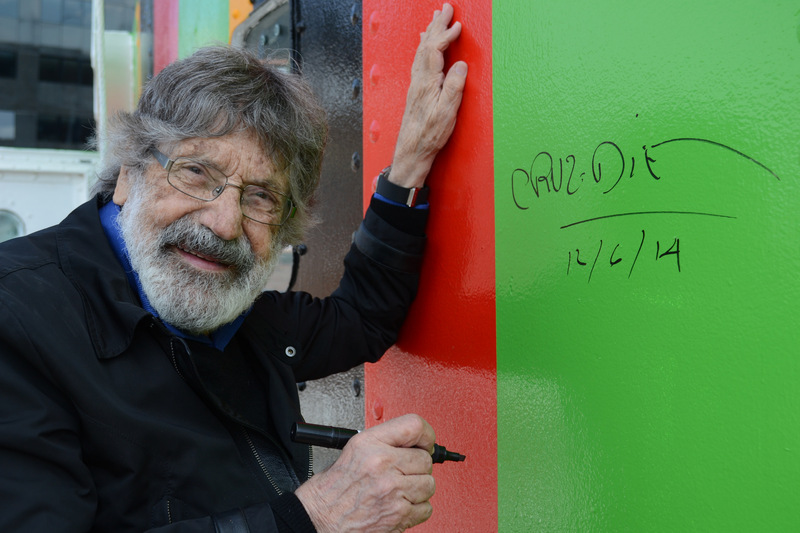 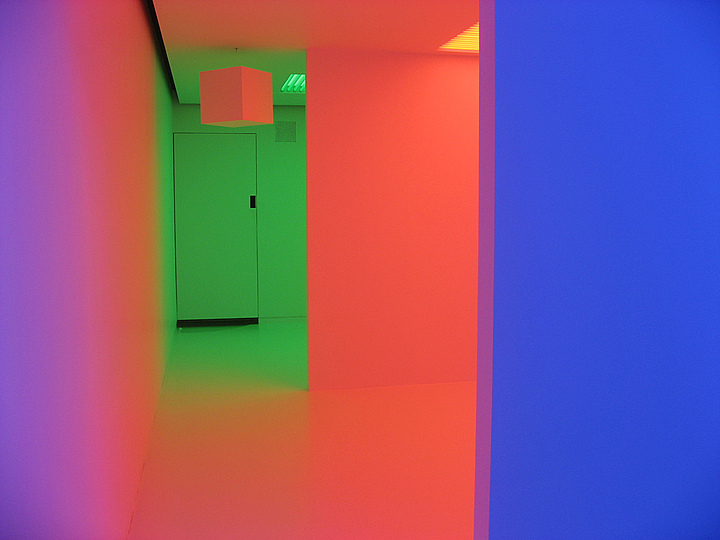 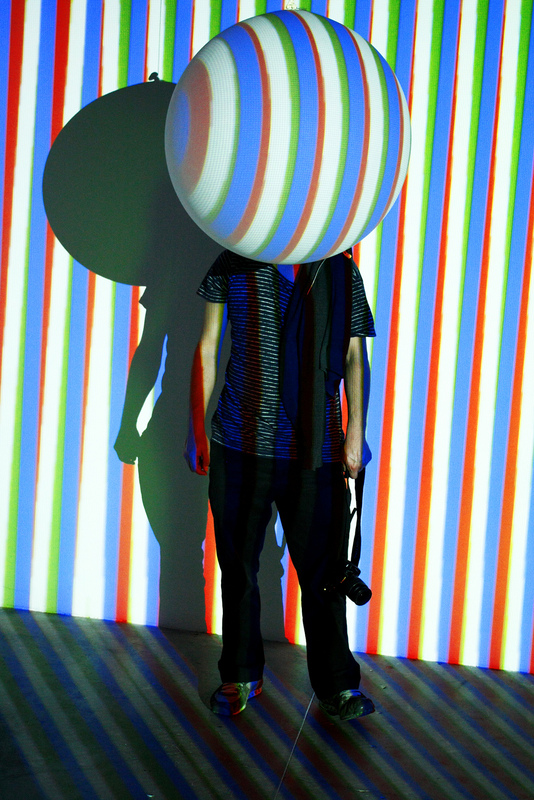 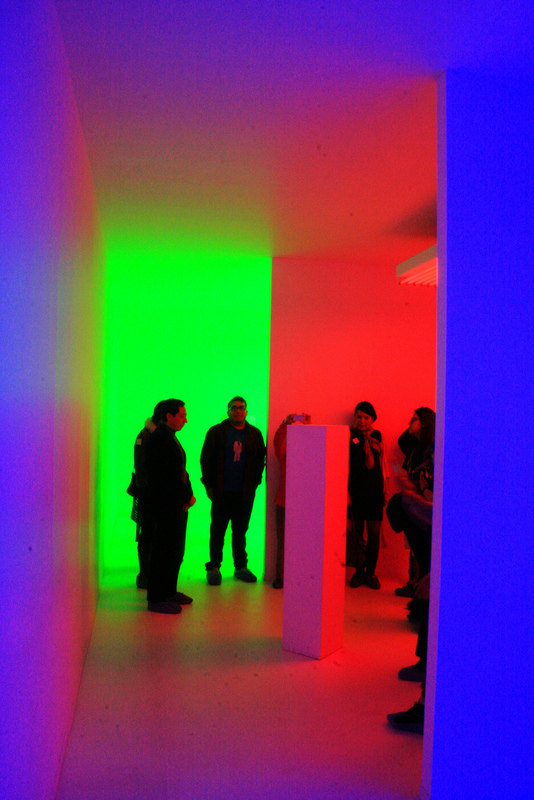 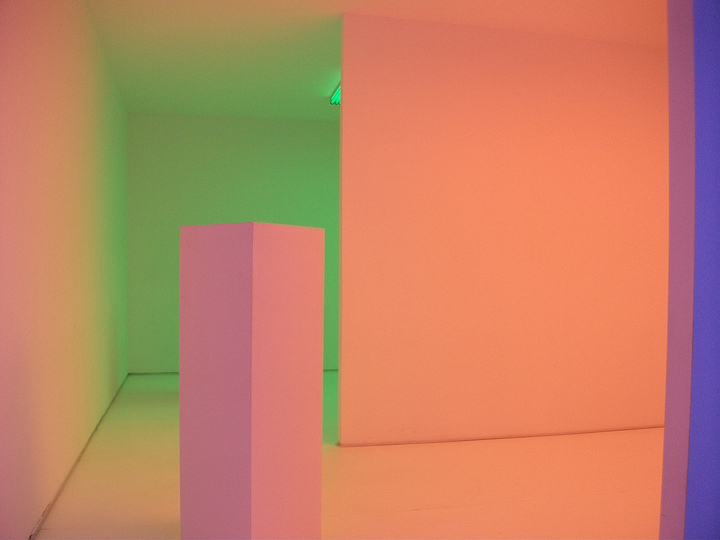 Carlos Cruz-Diez is one of South America´s modernist masters. Born in Caracas in 1923, he studied at the Escuela de Artes Plásticas y Aplicadas before working with an advertising agency from 1946 to 1951. 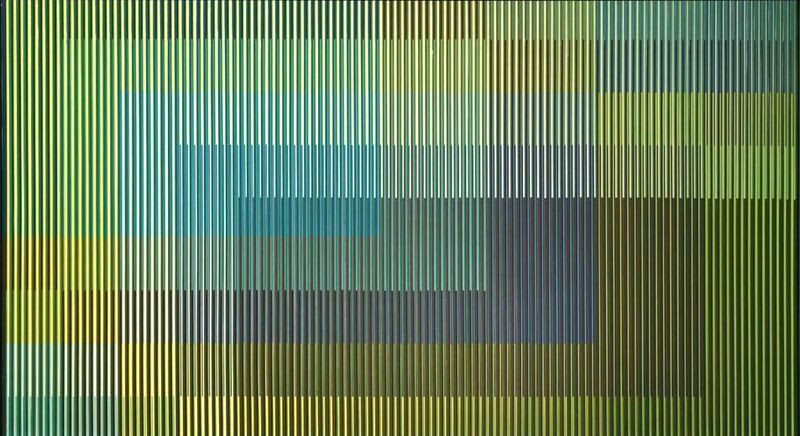 In 1954, influenced by his study of the Bauhaus and the European avant-garde, Cruz-Diez created his first abstract and interactive projects. A year later, he began a series of Objetos rítmicos móviles that consisted of multicolored, movable figures made from wood and, in 1957, he began experimenting with colored light. 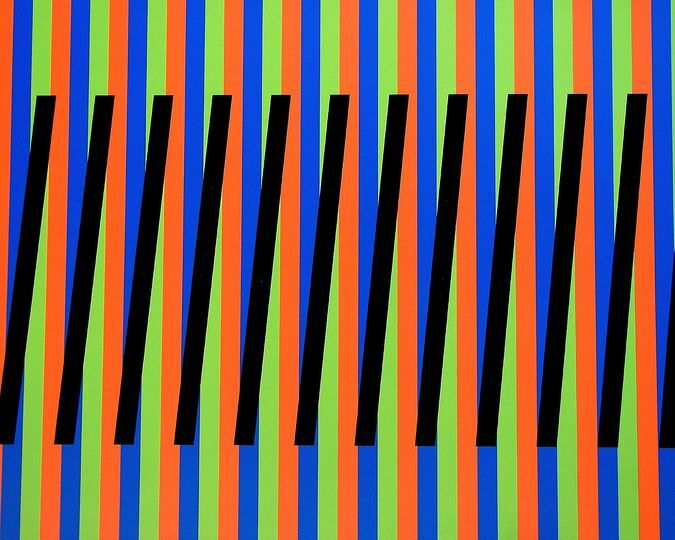 His first Physichromie--translated as "physical color" these works explore the physical dimension of color--was made in 1959. 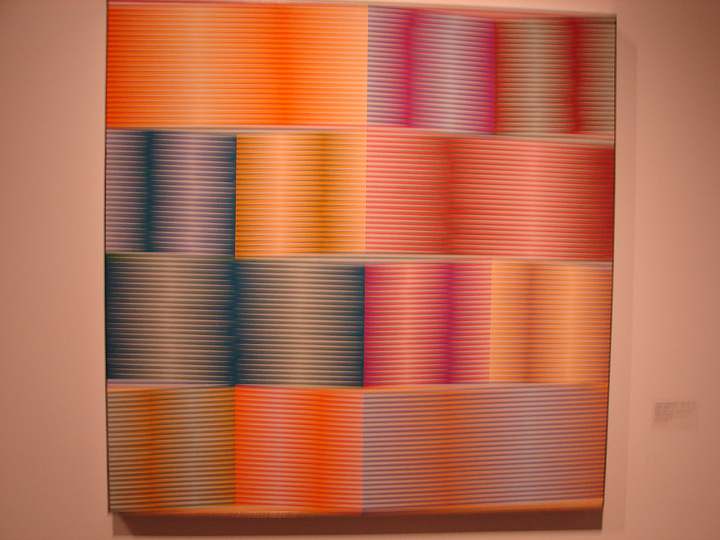 The following year, he moved to Paris, where he met Argentine artist Luis Tomasello, and members of the Groupe de Recherche d’Art Visuel, and he quickly became an important member of the artistic communities there. 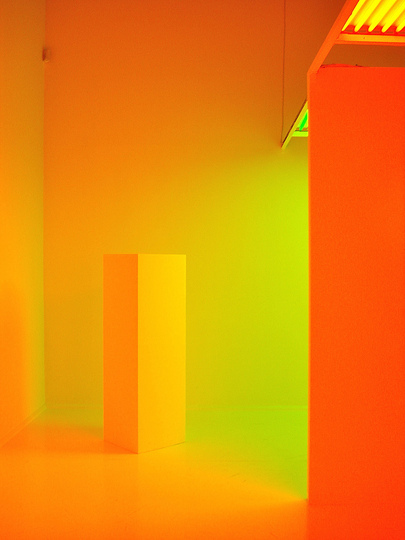 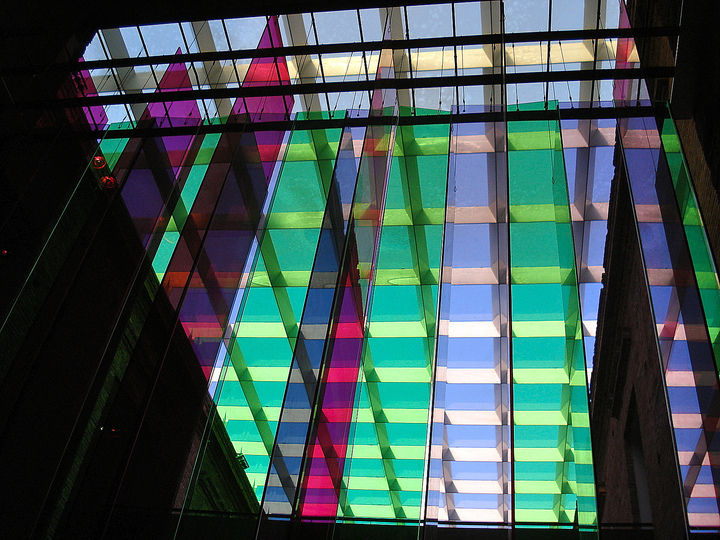 In 1971, he established his workshop and pursued his explorations of color and light with Physichromies, Chromosaturations, Chromo-interference environments, and large-scale public projects.